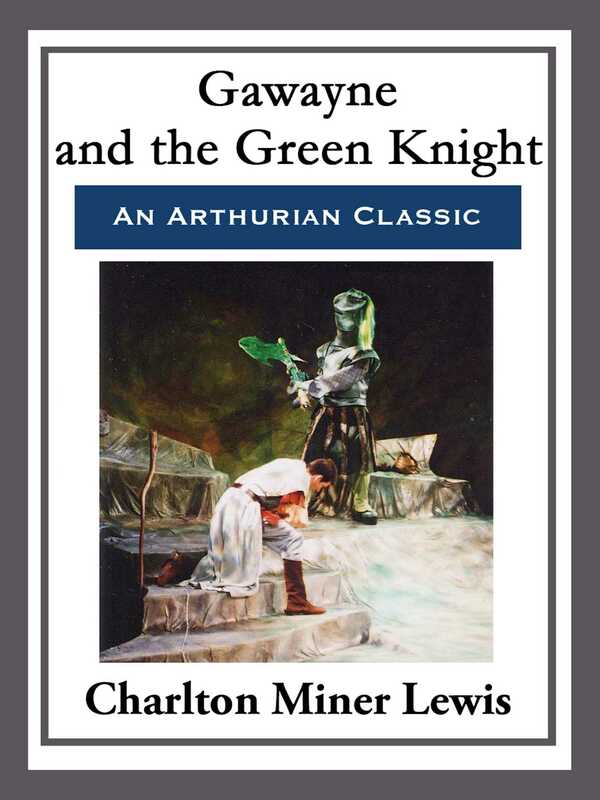 Gawayne and the Green Knight: A Fairy Tale' is a poetic retelling of one of the most famous of the Arthurian legends. On Christmas Day, King Arthur and the Knights of the Round Table are together in Camelot celebrating the most sacred holiday when they hear horns. Not just any horns, but horns from Fairyland which lies close at hand. The knights hurry outside to find a fearsome knight arrayed all in Green. He challenges the assembled knights to an unusual jest. Of all the knights present it is Gawayne who has the courage and valor to take up the challenge. A challenge that could cost him his life.